The Give Local tagboard feature is now live at the bottom of the home page . Your social media posts across various platforms will automatically populate here, providing you use the official hashtag: #GiveLocalGWLH ! Wondering what to do with your donors after the big campaign? Join consultant Sharon Danosky of Danosky & Associates for a discussion on best practices and ways to build upon your Give Local success! Register here. How do I access my donor information? With the new GiveGab platform, donor information is easily accessed via your administrative dashboard. There will no longer be specific donor links sent to each participating nonprofits. Learn more about donor reports. Where are prize winners posted? Head over to the prize page to see winners posted on April 23-24! Announcements will also be made via the Foundation's Twitter feed throughout the campaign. 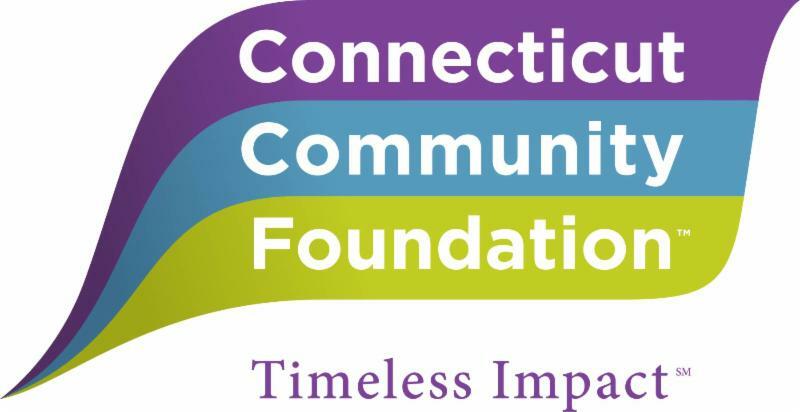 Contact Tricia Poirier, special projects coordinator, at givelocal@conncf.org or call 203.753.1315 x 130. P.S. This is the fifth in a six-part newsletter series. Find earlier editions here.